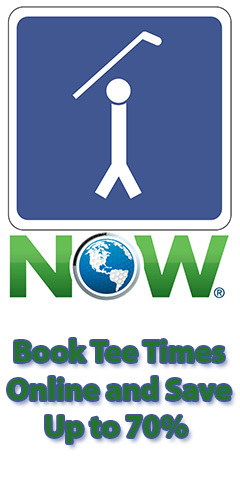 The point is we sport our teams everywhere, why not the golf course? Some of you might already have yourself a collegiate golf stand bag and rock it every weekend, and brag about how well your guys did last season or how you are going to stomp out the competition this season. The trouble is there are a few companies that produce these collegiate golf bags, the question is which company makes the highest quality of product and who offers more bang for your buck. 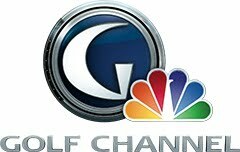 The first company we are going to look at is Ping Golf. Ping has roughly 33 schools to choose from and Ping as a golf company offers high quality product throughout their whole entire product line from golf bags to golf clubs. The Ping Collegiate Golf Bags are made in the Hoofer model and the starting price is 189.99. Now that we looked at a golf power house like Ping Golf, let us look a company that focuses mainly on the production of strictly golf accessories; Sun Mountain Golf. Sun Mountain offers a wider selection than Ping with their selection and also has a very high quality product line. The problem is Sun Mountain is more expensive than Ping. Only $10.00 more but still, ever since the economy tanked a penny saved is a penny earned and I love earning my penny’s. The Sun Mountain collegiate stand bag features a 6-way top offering plenty of room for you to store all your clubs spaciously. The bag also displays 3 different school logos on different sides of the bag. Sun Mountain offers their collegiate bags in either a cart bag or a stand bag, the cart bag is only $30.00 more than the stand bag, making the grand total $229.00. 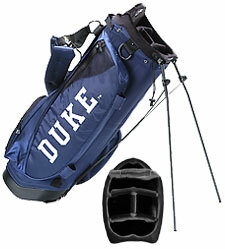 Another major player in the collegiate golf bag game is Team effort. Team effort is actually a sub-company of a major sports apparel manufacturer, Nike. Team effort are hands down (personal opinion) the better of the three options listed. They have great pricing starting at $149.00, a whole forty bucks cheaper than the competition. Just because the bags cost is cheaper doesn’t mean Team Effort cut any corners on the production of their equipment. Team Effort also offers, besides a high quality product, the option of personal embroidery. You can get your name blasted on the side of your bag for no extra charge, a pretty cool feature that is available if you opt to choose it. If you like the styles of Team Effort you will also like the amazing feature on the cart bag of a built in cooler. When I first found the Cooler Cart Bag had a built in cooler, I thought that was the coolest thing I have ever heard of. 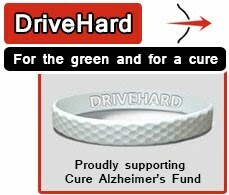 As always with golf, it all boils down to your own personal opinion and what you like. Find a company that fills your needs and go for it. This article was written by Richard Hart from Vegas Golf Inc.
What a great bag! I think I may get my husband's school on a golf bag for the holidays! 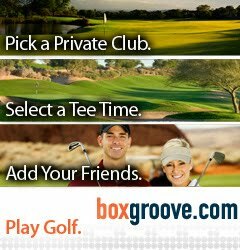 This is such a great idea because he is going out to a Las Vegas course in January. I can't believe I didn't think of this! Thanks so much!